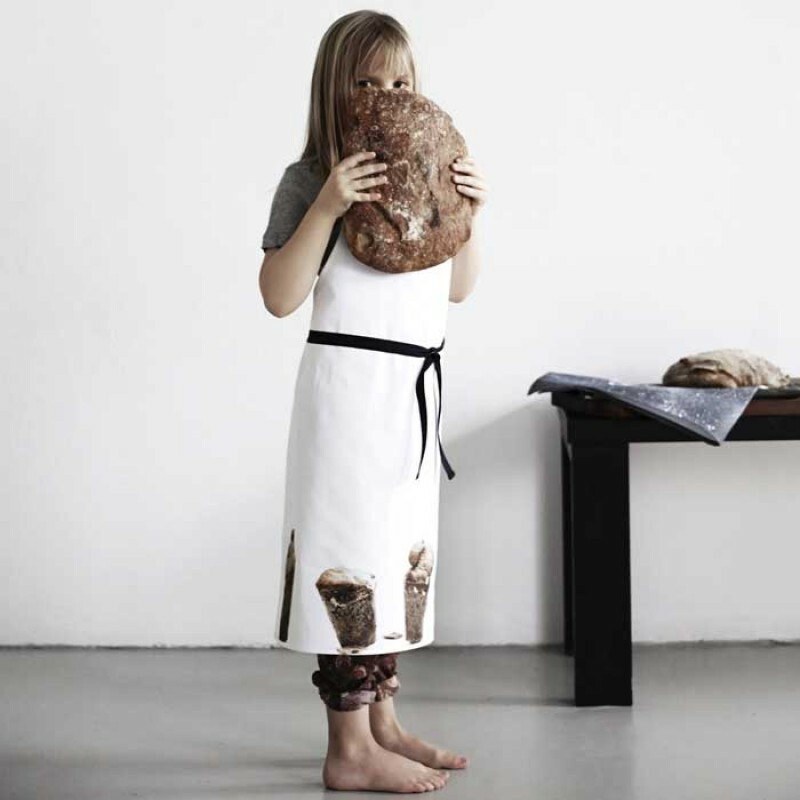 ByNord Copenhagen was founded in 2008 by Hanne Berzant. 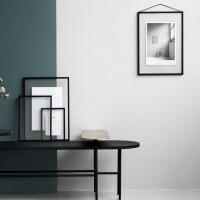 Nordic simplicity and functionality inspired by the diversity of the raw yet beautiful Nordic nature. Skandivis has range of ByNord products, By-Nord bedding, duvet covers, pillow slips, sofa cushions, animal photoprint cushion covers, baby duvet covers, aprons and tea towels. By Nord mouth blown glass in the colours of the Northern light. 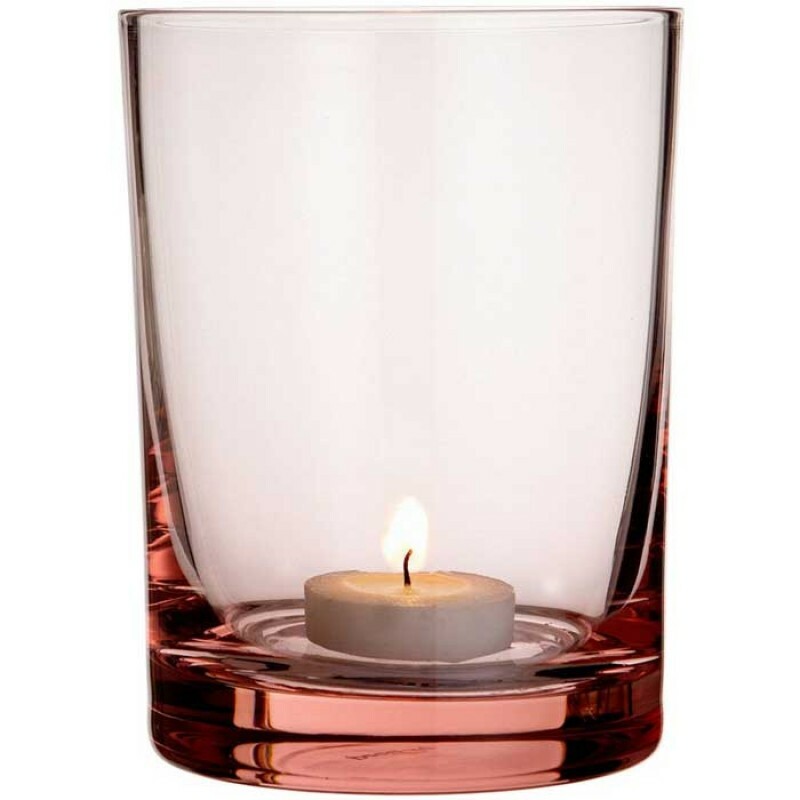 Use the glass with a tea light,.. 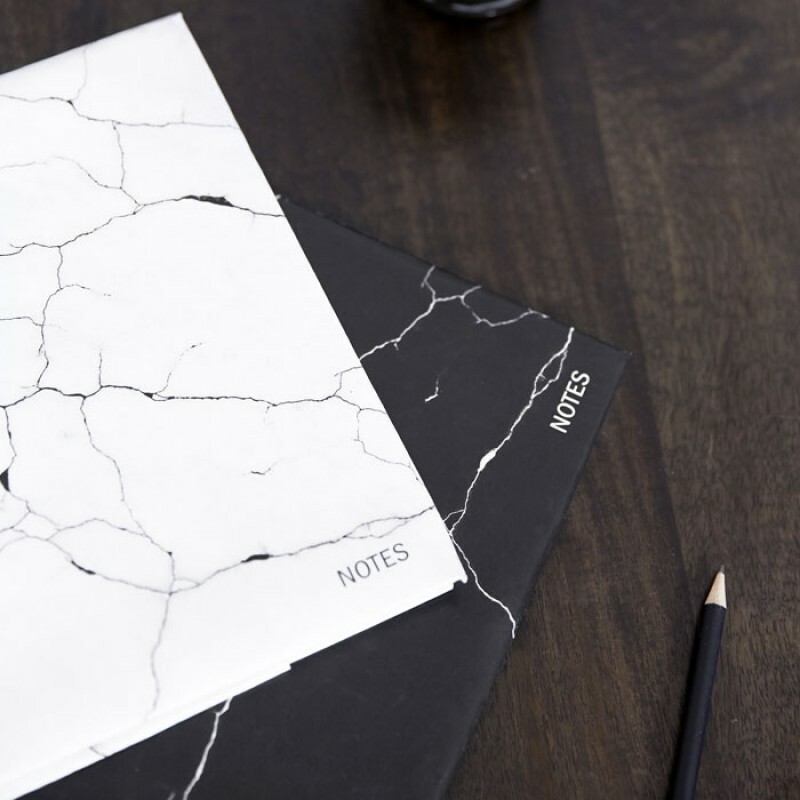 This white By Nord notebook looks like marble but is light as paper! Size: 17x17 cm. Each note.. This cute Muffin apron from By Nord Copenhagen will encourage any young helper to give mum and dad a..